The second annual Daniel K. Inouye Distinguished Lecture at the Library of Congress featured former U.S. Secretary of Transportation Norman Y. Mineta and former U.S. Sen. Alan K. Simpson, who discussed how the United States balances national security with the protection of Americans’ civil liberties. 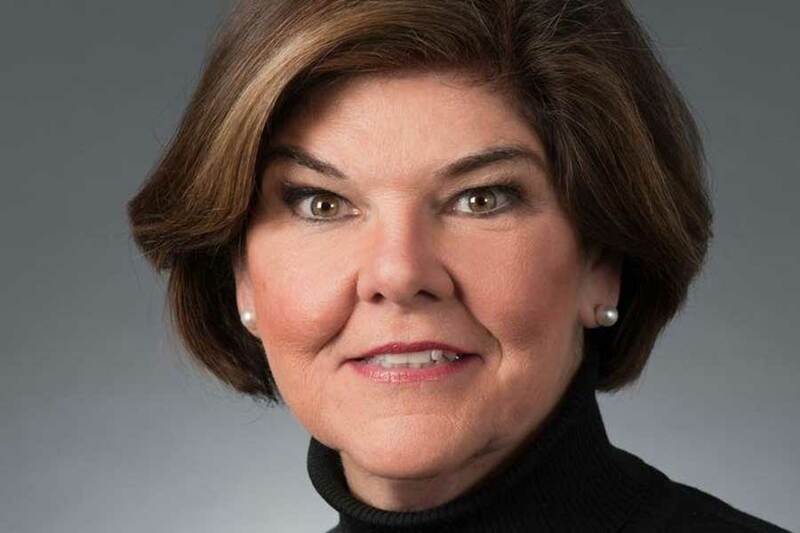 The lecture was moderated by Former White House correspondent Ann Compton, who covered both leaders during their long years of public service. “Protecting National Security and Civil Liberties” took place on April 19, 2016 in the Coolidge Auditorium in Washington, D.C. The format of the event was a conversation between Mineta and Simpson. The pair first met in 1943, when Mineta, an American citizen of Japanese descent, was placed in the Heart Mountain internment camp near Cody, Wyoming during World War II and Simpson visited the camp as a local Boy Scout. They have been friends ever since. The conversation will explore the tensions between safeguarding Americans’ civil liberties and the need to keep the nation secure—and how policymakers from different political parties try to find common ground in balancing the two. Norman Y. Mineta, President and CEO of Mineta and Associates, LLC, former U.S. Secretary of Transportation, former U.S. Secretary of Commerce and former Member of Congress is well know for his work in the areas of transportation – including aviation, surface transportation, and infrastructure – and national security. He is recognized for his accomplishments in economic development, science and technology policy, foreign and domestic trade, budgetary issues and civil rights. In 1942, when he was 10 years old, Mineta and his family were among the 120,000 Americans of Japanese ancestry forced from their homes and into interment camps by the U.S. Government following the attack on Pearl Harbor by Japan, for the duration of World War II. 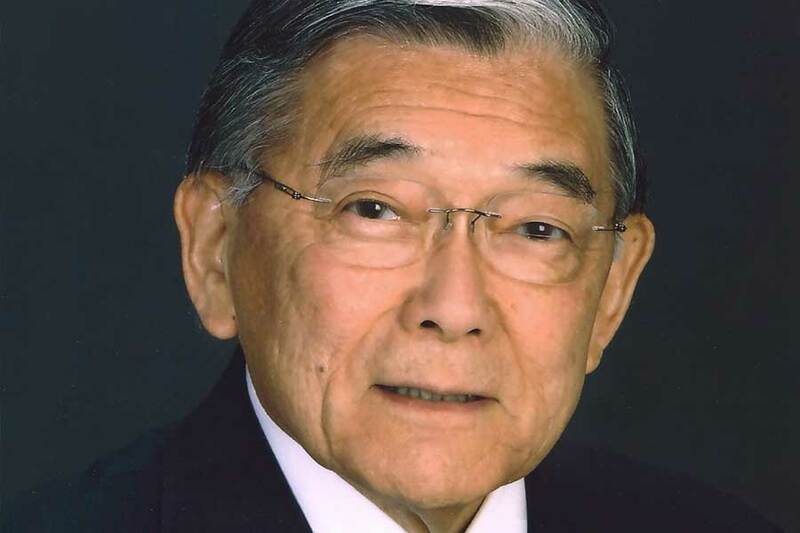 Recognized for his leadership, Mineta has received numerous awards, including the Presidential Medal of Freedom—the highest civilian honor in the United States— as well as the Leadership Conference on Civil Rights’ Hubert Humphrey Award. He is a recipient of the Wright Brothers Memorial Trophy, which is awarded for significant public service of enduring value to the field of aviation. George Washington University recognized Mineta with the Dr. Martin Luther King, Jr. Commemorative Medal for outstanding contributions to the field of civil rights. In spring of 2016, Mineta was designated as the Yale Chubb Fellow. Mr. Simpson is a retired U.S. Senator from Wyoming having served from 1979-1997. He was a visiting lecturer at Harvard University and the University of Wyoming. He was a member of the Iraq Study Group, and is a member of the Commission on Presidential Debates. 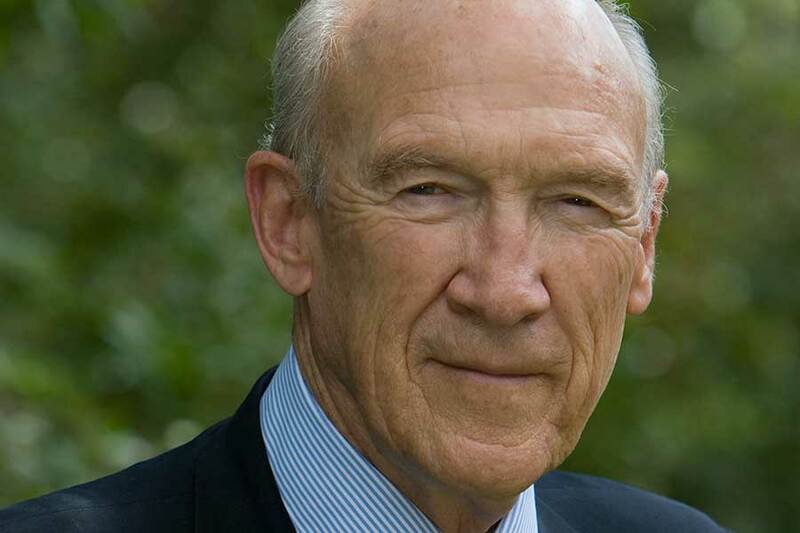 He serves as Chairman Emeritus of the Board of the Buffalo Bill Center of the West, Cody, Wyoming, and served as Co-Chairman with Erskine Bowles on the National Commission on Fiscal Responsibility and Reform. He sits on the boards of The Common Good; Issue One; and the National Institute for Civil Discourse. Active in the performing arts he has narrated “The Reivers” with conductor John Williams at the Eastman School of Music, Boston Pops, Chicago Symphony and Marine Corps Band at the Kennedy Center. He also presented the Nancy Hanks lecture. He holds a BS and Juris Doctorate and honorary doctorate degrees from Notre Dame, American University, Colorado College and other institutions.